The french artist, kader Attia, winner in 2016 of the Marcel Duchamp Prize, is represented by Galleria Continua partner of this exhibition. The Francès foundation is pleased to welcome KADER ATTIA with the exhibition Mémoire de l'Oubli. Foundation's spaces, located in Senlis, (oise), are entrusted to the artist in the form of a carte blanche to bring a new reflection to this place. The artist first joined the Francès collection 10 years ago with the acquisition in 2009 of the work Alpha Beta, from that moment other acquisitions followed. For this exhibition Kader Attia addresses the themes of memory, erasure and repair. He cleans from the archives of history, from personal stories. He reveals the traumas and then valorizes and repairs them. He deals with loss of identity and uprooting. The notions of knowledge and culture appear as answers, acts of resistance. 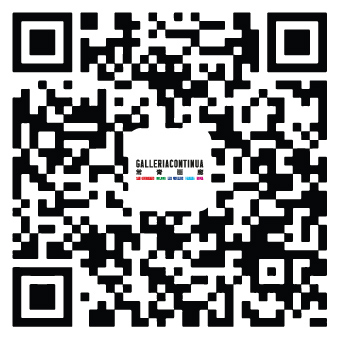 The exhibition presents Alpha Beta, an arabic alphabet, Syrian Shells (2015), the video presented for the Marcel Duchamp Prize, Réfléchir la Mémoire, and a new site specific installation: Mémoire de l’oubli. 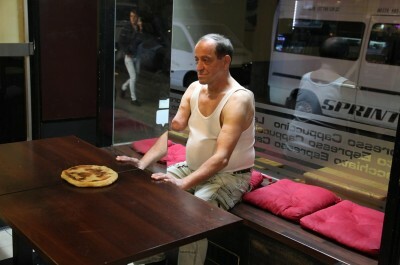 Born in 1970 in France, Kader Attia lives and works in Paris and Berlin. In 2016 he founded a space in Paris, La Colonie, dedicated to the sharing of ideas and debates, around a wide cultural program.